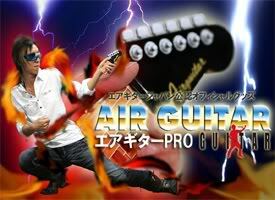 Remember the Japanese dude who won the World Air Guitar championships? 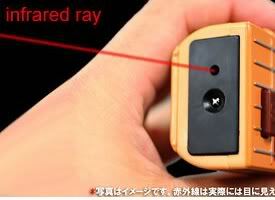 Yep, this amazing gadget from Takara Tomy uses infrared to simulate real guitar strings. You can choose rock and roll classics such as Deep Purple’s “Smoke on the Water;” or you can J rock to the max with “Kanpai” by Tsuyoshi Nagabuchi. 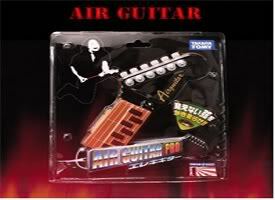 The Air Guitar Pro is available in red, blue, and black for 2,740 JPY or 1,038 PHP from StrapYa World.